The Food and Drink Federation (FDF) has published its annual progress report, highlighting the ongoing progress made under the Five-Fold Environmental Ambition (FEA) and taken forward under Ambition 2025, FDF’s new sustainability commitments launched in 2016. 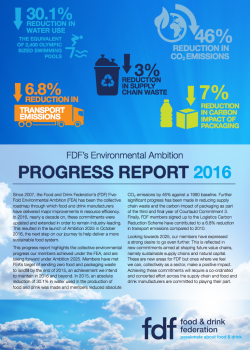 The 2016 results demonstrate the collective progress FDF members have made in delivering major improvements in resource efficiency. As well as achieving an absolute reduction of 30.1% in water used in the production of food and drink and a 46% reduction in absolute CO2 emissions (against a 1990 baseline), members have met FDF’s target to send zero food and packaging waste to landfill by the end of 20154. Looking towards 2025, members have expressed a strong desire to go even further and this is reflected in new commitments which cover the issues of sustainable supply chains and natural capital. Achieving these commitments will require a coordinated and concerted effort across the whole supply chain, and food and drink manufacturers are committed to playing their part. 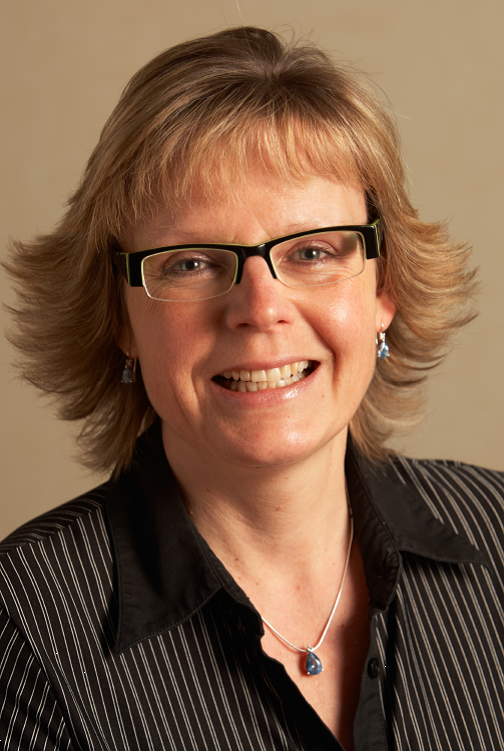 Launched in 2007, the Food and Drink Federation’s Five-Fold Environmental Ambition (FEA) has been the collective roadmap through which food and drink manufacturers have delivered major improvements in resource efficiency. As we progress towards 2025, FDF members have expressed a strong desire to go even further with this reflected in new commitments aimed at shaping future value chains, namely sustainable supply chains and natural capital.